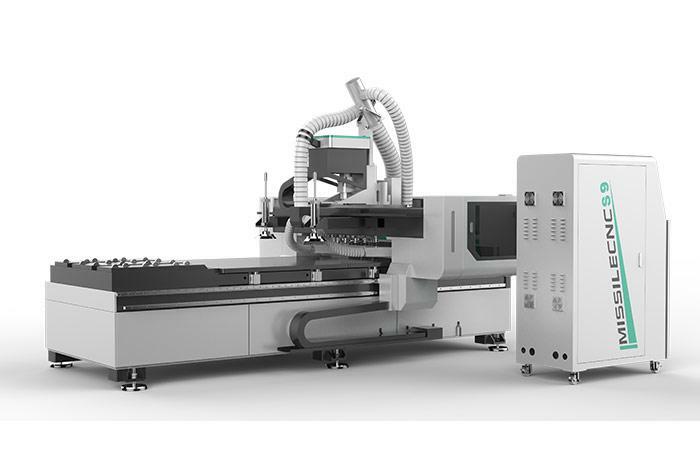 CNC Drilling Machine is mainly used for drilling, reaming, reaming, tapping and other processing. It is widely used in automobile, locomotive, shipbuilding, aerospace, construction machinery industry. 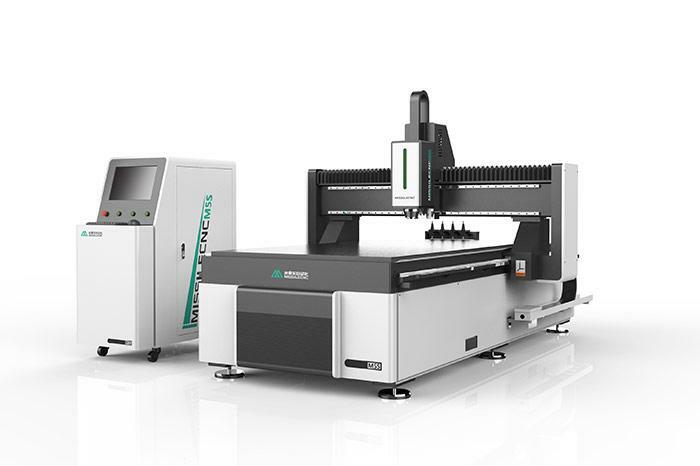 The coordinate movement of CNC Drilling Machine is driven by servo motor, which is easy to operate, flexible and stable in accuracy. The bed of CNC Drilling Machine is a casting structure. It can be lengthened by many sections. Users can choose or customize it by themselves. 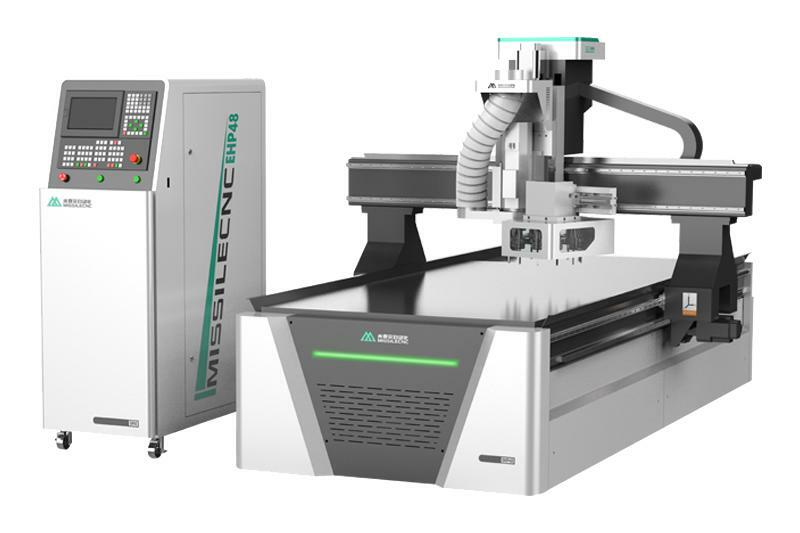 We can also supply the CNC Router, CNC Nesting Router etc. If you need, welcome to contact us.